Austin Thomas is an artist, curator, community builder, and an exhibition manager orchestrating and communicating with many different types of people and materials to get things done. 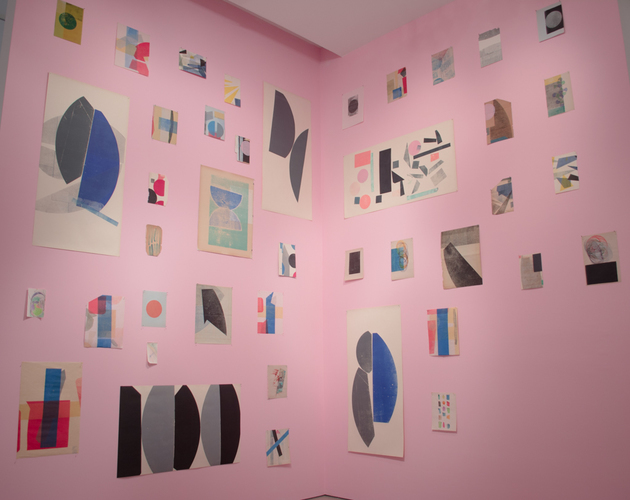 From 2007 to 2015, she directed the influential Pocket Utopia gallery in NYC. 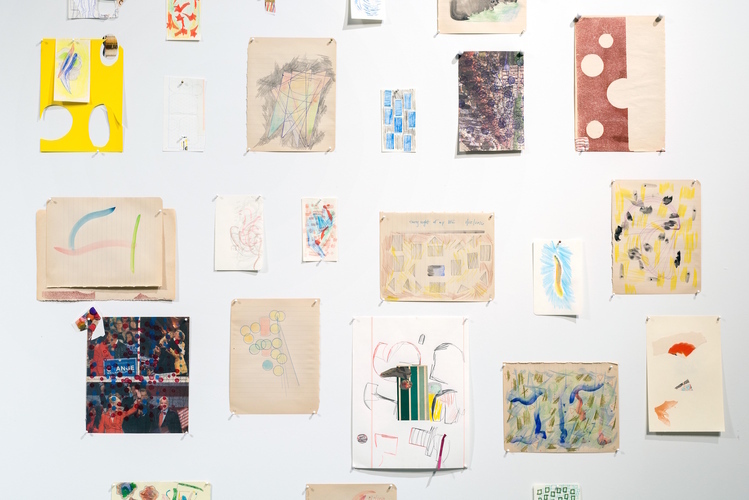 Thomas is a graduate of NYU and has received numerous residencies and fellowships, including Wave Hill, Guttenberg Arts, The Elizabeth Foundation for the Arts, Smack Mellon, LMCC, and a Bascom Lodge, Mount Greylock Summer Residency. In the Summer of 2016, Thomas unveiled a permanent public sculpture for a new park in Brooklyn. She has also done public sculpture commissions for the Public Art Fund and Grinnell College. Thomas's work is featured in the book titled Living and Sustaining a Creative Life: Essays by 40 Working Artists and in that book’s sequel The Artist as Culture Producer: Living and Sustaining a Creative Life, both edited by Sharon Louden. Thomas’s work has been shown at galleries in Miami, San Francisco, Washington, DC, and Tennessee. Thomas’s work has been written about in in the New York Times, New Yorker, Art in American, The Brooklyn Rail, The Paris Review and in Hyperallergic. Her work is the permanent collection of the National Gallery of Art. Thomas lives in New York City. Miki Garcia, GlassTire.Com, “En el Camino con Austin Thomas/On the Road with Austin Thomas,” Oct./Nov. Austin Thomas: Perches and Drawings 2006 Faulconer Gallery, Grinnell College, 2006 Essays by Roger D. Hodge, Jeffrey Kastner, Shamim M. Momin, and Daniel Strong. Checklist and artist biography. 78 color photographs. The 48th Corcoran Biennial: closer to home / Jonathan P. Binstock, Stacey Schmidt; foreword Jacquelyn Days Serwer. 2005 at the Corcoran Gallery of Art, Washington.